Our mission is to enable analytics at "human scale" and put search-driven analytics in the hands of 20M users by 2020. It's an ambitious goal, but we love solving hard problems with humility and empathy. We describe our culture in two simple words: Selfless Excellence. We put the company and team ahead of oneself as we aim to be world class in everything we do (or we don’t do it at all). Sudheesh is the CEO of ThoughtSpot. Prior to ThoughtSpot he was President of Nutanix, the leader in enterprise cloud infrastructure. 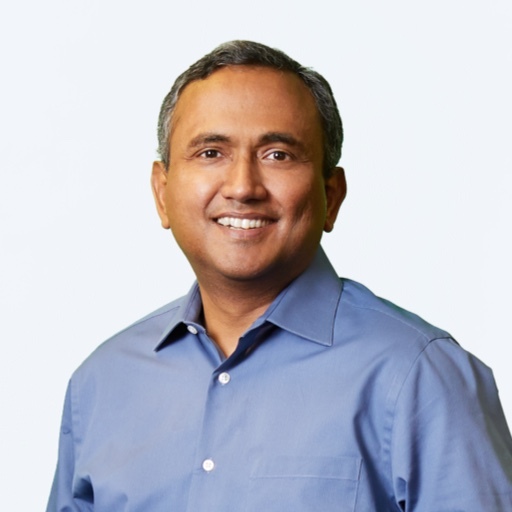 During his tenure at Nutanix, he was responsible for leading the sales organization and helped grow the company from $0 to over $1 billion in revenue and over $9 billion in market capitalization. 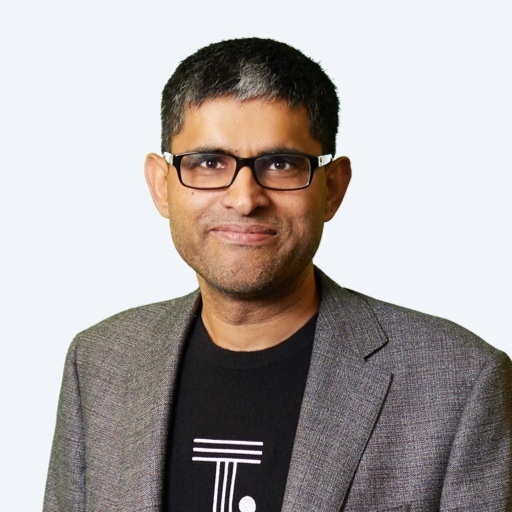 Sudheesh focuses on building world-class teams of enablers and disruptors who believe that innovation can, and should, happen in every function and at every level. Prior to Nutanix, Sudheesh worked in various field-facing roles for many California startup companies including XIV (an IBM Company), ONStor, Zambeel. 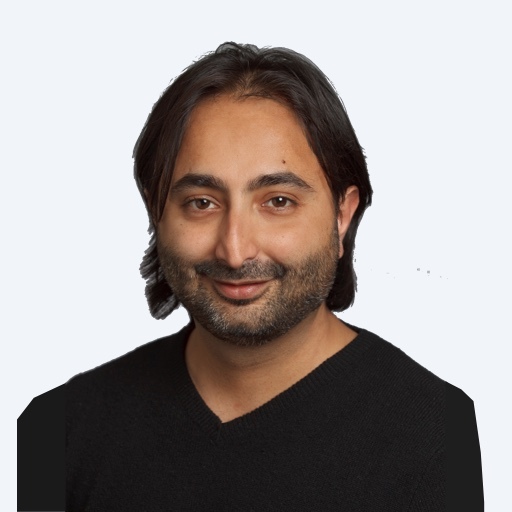 Ajeet Singh is the co-founder and Executive Chairman at ThoughtSpot, a company revolutionizing analytics with search and AI. Driven by his passion for creation, Ajeet has built two multibillion dollar technology companies from the ground up - ThoughtSpot and Nutanix. Prior to starting ThoughtSpot, he was co-founder and Chief Products Officer at Nutanix, the leader in the enterprise cloud industry and largest tech IPO of 2016. 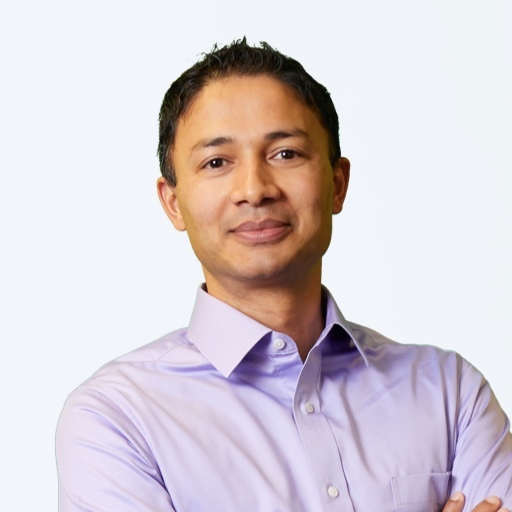 Prior to Nutanix, Ajeet learned the ropes of enterprise technology startups as the Senior Director of Product Management at Aster Data, later acquired by Teradata for $300M. 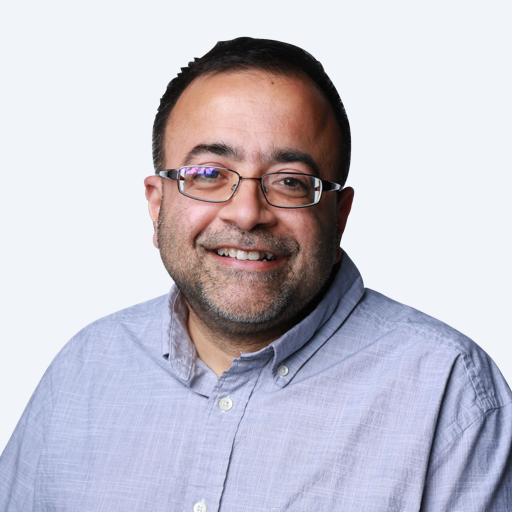 Ajeet has also held business and technical roles at Oracle, where he was part of the team that first launched Oracle Database to the Amazon EC2 cloud. Ajeet holds an MBA from the Indian Institute of Management, Calcutta, and a Bachelor of Science in Chemical Engineering from the Indian Institute of Technology, Kanpur, where he graduated at the top of his class. Previously, Scott ran the Transportation & Logistics team at Walmart.com. He began his career at JPMorgan as an M&A investment banker, covering Technology and Healthcare companies. Scott has an MBA from Stanford University and a BA from Colgate University in economics and philosophy. 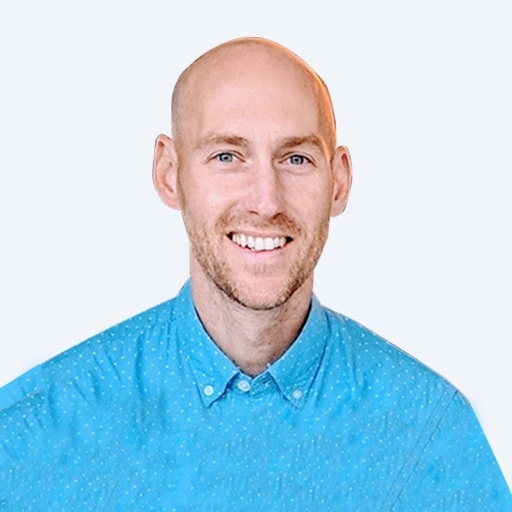 Brian is an accomplished executive and leader with progressive sales and leadership experience building and leading talented teams to achieve hyper growth within the enterprise software and information services industry. He currently leads the sales, services and support teams at ThoughtSpot. 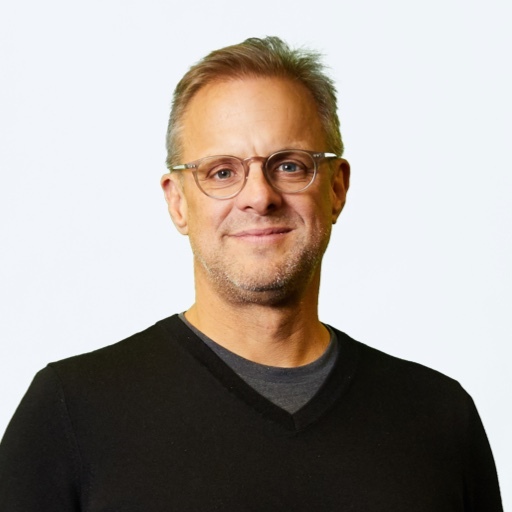 Brian comes to ThoughtSpot most recently by way of AppDynamics, which was acquired by Cisco, where he was responsible for leading the Americas organization as GVP and from QlikTech where he served as President of the Americas. He graduated from Franciscan University and currently resides outside of Philadelphia, PA with his wife and five children. 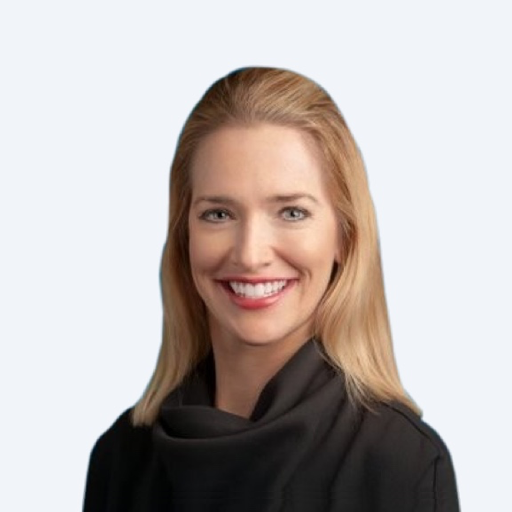 Monica McEwen leads ThoughtSpot’s Public Sector team, as well as overseeing the Southeast regions of North America. She has more than 20 years of experience in the analytics and data warehousing space. Prior to joining ThoughtSpot, Monica started Qlik’s Federal practice, where she developed a successful go-to-market strategy and built a high performing team that consistently doubled annual revenue. Previous to Qlik, Monica spent 11 years with Cognos in a variety of technical, sales, and sales leadership roles. Monica is passionate about helping organizations leverage analytics to drive organizational efficiency. Monica holds a BA in Business Administration from Colby College where she was President of her class for all four years. 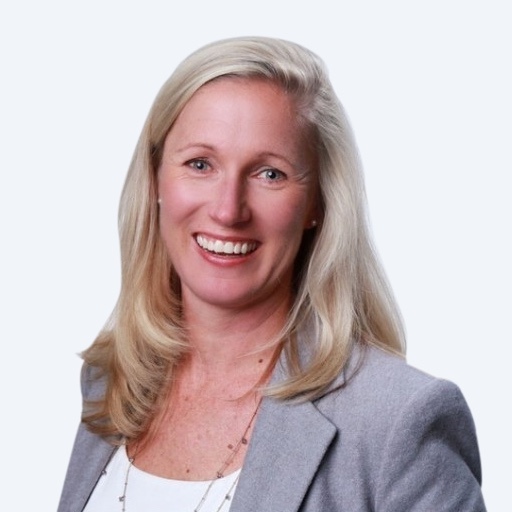 Emma Robinson leads corporate marketing at ThoughtSpot, where she is responsible for scaling global partner marketing, field marketing, and Beyond, ThoughtSpot's annual customer conference. 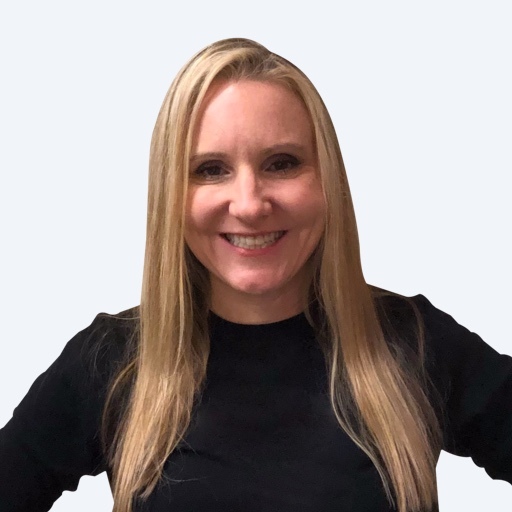 Emma has over 20 years of B2B marketing experience with high-tech organizations, including Medallia, Google Cloud, Salesforce, and Compuware, both in Asia Pacific and US roles. Emma has a BSc. (Hons) in Management Science from the University of Manchester's Institute of Science & Technology (UMIST) in the UK, and has completed an Executive Development Program at INSEAD, Singapore. Prior to ThoughtSpot, Puneet was a Director at Citigroup, in their Investment Banking Division where he advised technology companies on organic and inorganic strategy. Puneet has led and executed over $100bn in IPO, M&A and Debt Financing transactions for technology companies. Prior to Citi, Puneet held various positions at Morgan Stanley, Credit Suisse, and Capital One. Puneet received his MBA from the University of Chicago, Booth School of Business, and his Master’s degree from Stanford University. Anuj Gulati is the Chief Customer Officer at ThoughtSpot, having spent a significant part of his career helping scale technology businesses in the enterprise software space. His focus has been on delivering successful outcomes for customers through the adoption of technology, driving transformational results for enterprises and multifold revenue growth. Prior to ThoughtSpot, Anuj was Senior Vice President of Customer Success at Zimperium, a mobile security solution provider, where he drove key expansion deals in the enterprise market and also helped Global Telecom providers acquire and adopt mobile security as a platform. Previously, he has led large customer success teams at i2 Technologies, JDA software, CA Technologies and built out global teams from the ground up at startups like ITKO. David has 17 years of experience in finance & planning roles. 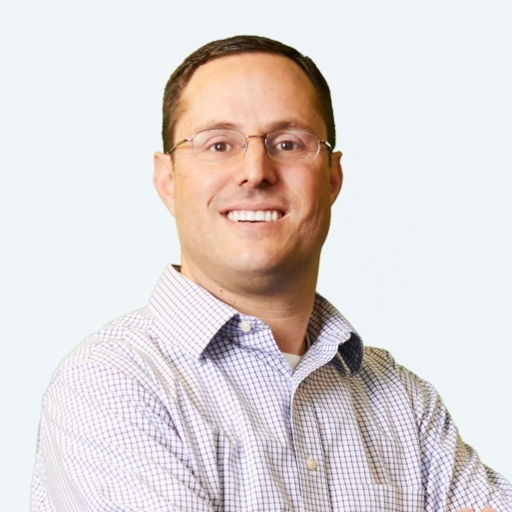 At Thoughtspot, David is responsible for Sales Operations and Business Planning. Prior to ThoughtSpot, David was VP of Corporate Sales at Nutanix, where he was responsible for Sales Operations, Inside Sales, Sales Enablement and Global System Integrators playing a key role in their rapid growth. Prior to Nutanix, David was VP of Business Planning & Operations at Zscaler where he led sales operations & business planning. Prior to that, David was Director of Finance at Palo Alto Networks where he played an instrumental role in building key financial models that helped facilitate the company’s consistent and predictable sales growth. Earlier in his career, David held various finance roles at NetSuite & Intel including playing a key role in the NetSuite IPO. David has a BA degree from the University of California, San Diego and an MBA from the Haas School of Business at the University of California, Berkeley. As General Counsel and Corporate Secretary, Matthew oversees ThoughtSpot's global legal affairs and compliance operations. He joins ThoughtSpot from ServiceNow, where he served as Vice President and Global Compliance Officer and helped to scale the legal and compliance functions from IPO to $1B in annual revenue. Matthew began his legal career as a litigator with a law firm in the San Francisco Bay Area. Matthew holds a Juris Doctorate from Santa Clara University and a Bachelor of Arts in American History and Political Science from the University of Southern California. Alonzo Canada is VP of Design & Experience of ThoughtSpot and is responsible for product, design, brand and overall customer experience. Prior to ThoughtSpot, Alonzo was Head of Design at Interana, a big data analytics company born out of Facebook, where he defined the product strategy and designed and launched Interana’s product. Previously, Alonzo was a partner at Jump Associates, a strategy and innovation consulting firm. At Jump, he worked with executives at companies like Audi, Samsung, HP and Yahoo! to identify new market opportunities and design new products and services. Alonzo brings deep expertise in user experience design, team leadership, design thinking, product strategy, rapid prototyping, spearheading the design process, and uncovering product opportunities using qualitative research and quantitative analysis. Alonzo has taught classes in Needfinding and Design Strategy and Leadership at Stanford University’s D.School. Alonzo received holds an MFA in Design from Stanford University and BA in Humanities from Brigham Young University. At ThoughtSpot, Kaushik leads demand generation, marketing ops and is responsible for architecting and building the marketing and sales tech stack from the ground up. Prior to ThoughtSpot, as the first marketing hire at Blue Jeans, Kaushik, in a similar role built the demand gen engine and marketing infrastructure and helped deliver bookings growth from 0 to $50m+ in less than 4 years. Ravi Mhatre is a founder of Lightspeed and focuses primarily on software infrastructure, applications and Internet investments. He has fifteen years of venture capital experience and six years of operating experience. Before joining Lightspeed, he was with Bessemer Venture Partners and invested in NetGenesis Software (NTGX), Verio (VRIO), VIA-Networks (VNWI), Webspective Software (acquired by Inktomi) and InCert Software (acquired by Geodesic). Before entering the venture capital industry, he was with Silicon Graphics, where he was a product manager and later directed the company’s workstation market development efforts. Previously, Ravi spent time in Lehman Brothers’ technology investment banking group and in management consulting with Booz Allen Hamilton. Ravi began his career as a software engineer at BDIS, a Silicon Valley-based analytical instrument manufacturer. He has served on the Board of Directors for The Indus Entrepreneurs Group (TiE) in Silicon Valley, has been recognized as a Top 100 dealmaker on Forbes’ Annual VC Midas List and has served as a judge for the prestigious Ernst & Young Entrepreneur of the Year Competition. Ravi holds a Bachelor of Science in Electrical Engineering, a Bachelor of Arts in Economics, and an MBA from Stanford University. 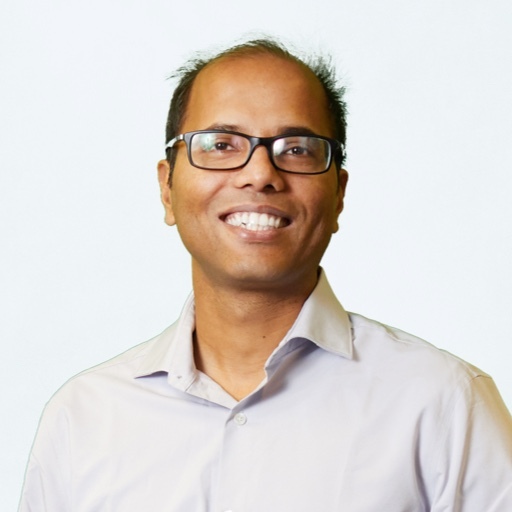 Arif Janmohamed joined Lightspeed in 2008 and focuses primarily on investments in the areas of cloud and datacenter technologies, as well as enterprise mobile and SaaS solutions. Prior to joining Lightspeed, he worked in the Corporate Business Development group at Cisco Systems. Before joining Cisco, he was with Novitas Capital, an early-stage venture capital firm. Earlier in his career, he worked in technical development and product management roles at WebTV, Andes Networks, and Sun Microsystems. Arif holds an MBA from the Wharton School, University of Pennsylvania and a BSc in Computer Engineering from the University of Waterloo, Canada. Keith is an investment partner at Khosla Ventures. His focus includes consumer Internet, education, enterprise, financial services and digital health. Since joining KV, he’s led investments in Stripe, Timeful, HealthTap and Piazza, among many others. He also started real estate startup, OpenDoor, which aims to transform the process of selling a home through technology. 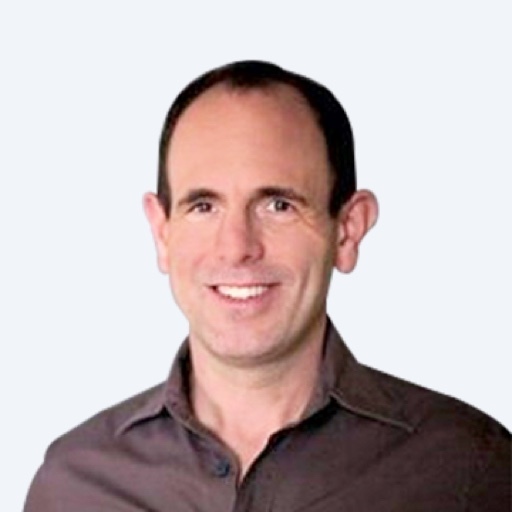 Keith has a unique and unparalleled track record as an entrepreneur, executive and investor. Over the last decade, he has forged several of the most important new social and commerce platforms. 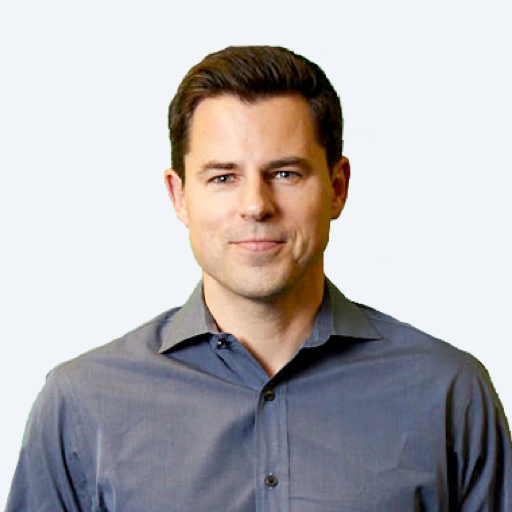 Keith began his career in the industry as a senior executive at PayPal and subsequently served in influential roles at LinkedIn and as chief operating officer of Square. As a board member, Keith guided Yelp and Xoom from inception to successful initial public offerings. Simultaneously, he also invested in other like-minded entrepreneurs with early stakes in YouTube, Yammer, Palantir, Lyft, AirBnB, Eventbrite and Quora. Earlier in his career, Keith was a litigator at the preeminent Wall Street law firm Sullivan and Cromwell, after clerking for the United States Court of Appeals for the fifth circuit. Keith holds a bachelor’s degree in political science from Stanford University and a juris doctor degree with honors from Harvard University. Lane Bess serves as ZScaler's Chief Operating Officer. He has more than 30 years of security expertise as an operational executive, including global sales, marketing and leadership experience with NCR Corporation and AT&T. 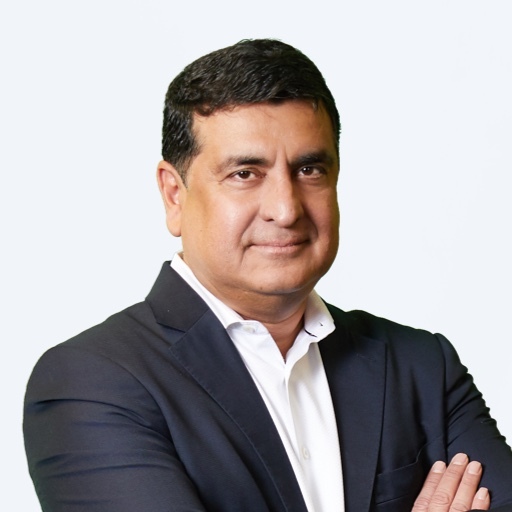 From 2008 to 2011,he served as President and CEO, Palo Alto Networks, a network security company, where he led its pre-IPO fundraising and grew its revenue run rate to more than $200M and cash flow positive. From 2002 to 2007, he served as EVP of Worldwide Sales and General Manager, Trend Micro, a global leader in Internet security, where he grew worldwide revenues to more than $1B. Lane has extensive experience in building technology businesses in the Europe, Asia Pacific and Japan as well as other International regions. He earned his MBA from the University of Dayton and his BS in Managerial Economics from Carnegie Mellon University. Frank Slootman serves as ServiceNow's President and Chief Executive Officer and as a director. 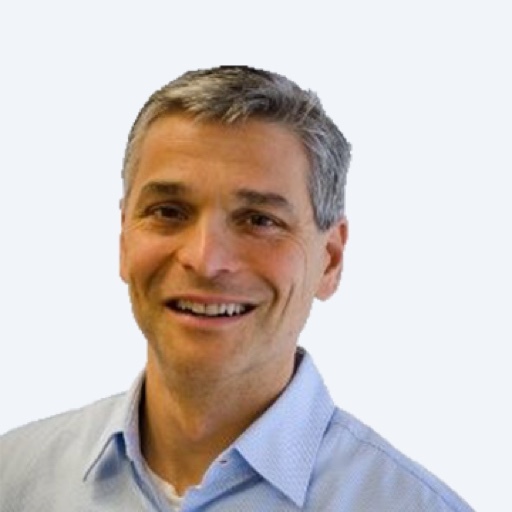 Prior to this, Frank served as a partner with Greylock Partners from January 2011 to April 2011, and served as an advisor to EMC Corporation from January 2011 to February 2012. From July 2009 to January 2011, he served as President of the Backup Recovery Systems Division at EMC. From July 2003 to July 2009, he served as President and Chief Executive Officer of Data Domain, Inc., which was acquired by EMC in 2009. Prior to joining Data Domain, Frank served as an executive at Borland Software Corporation from June 2000 to June 2003. From March 1993 to June 2000, he held consecutive general management positions for two enterprise software divisions of Compuware Corporation. Frank holds undergraduate and graduate degrees in economics from the Netherlands School of Economics, Erasmus University Rotterdam. Aaron Levie is Co-founder and CEO of Box, which he launched in 2005 with co-founder and CFO Dylan Smith. Levie is the visionary behind Box's product and platform strategy, which is focused on incorporating the best of traditional content management with an easy to use user experience suited to the way people collaborate and work today. Levie leads the company in its mission to help businesses of all sizes be more productive, competitive and collaborative by connecting people and their most important information. Aaron studied at the Marshall School of Business at the University of Southern California before leaving to found Box. 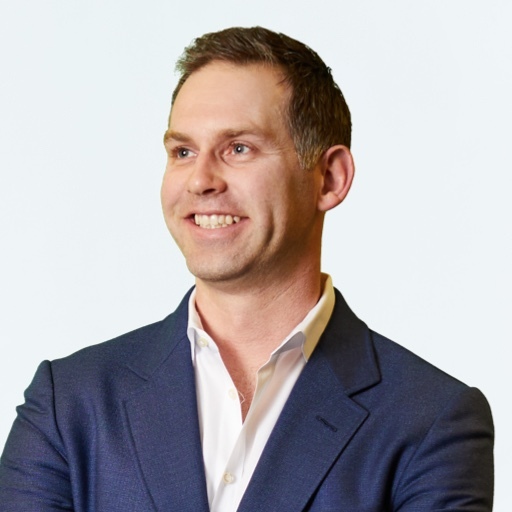 Mark Leslie is currently the managing director of Leslie Ventures, a private investment company. He is also a Lecturer in Management at Stanford Graduate School of Business where he teaches courses in Entrepreneurship, Ethics and Sales Organization. Mark Leslie was the founding Chairman and CEO of Veritas Software. From 1980 until 1990 he served as president and chief executive officer of two Silicon Valley high- tech start up companies. Prior experience included sales management, sales executive, systems engineer, and software engineer. Mark Leslie designed and developed the first software hypervisor while employed at IBM in 1969. Mark currently serves on the boards of a number of privately held high-technology corporations, including Librato, Liquid Robotics, Model N Software, PureStorage, SeaMicro Systems, Skybox Imaging, Sugar CRM, Wall Street Systems and Xsigo Corporation. In addition he serves on the board of Overseers for the NYU Faculty of Arts and Sciences, as Chairman of the NYU Science Advisory Board, and as a member of the Executive Board of the NYU Innovation Fund. Dheeraj is a co-founder and CEO of Nutanix. He has over 13 years of experience working at high growth enterprise software companies. 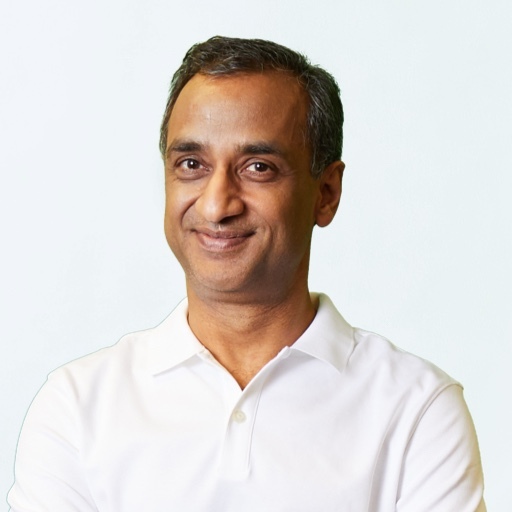 Prior to founding Nutanix, Dheeraj was the VP of Engineering at Aster Data (now Teradata), where he helped build the product and its engineering team ground up. At Oracle, he managed the storage engine group for Oracle Database/Exadata, and co-authored numerous patents in the area of distributed databases. Dheeraj is a Ph.D. dropout from University of Texas (Austin), where he was a Graduate Fellow of CS. He has a BS in CS from the Indian Institute of Technology (IIT, Kanpur), where he was judged the Best All-Rounder Student Among All Graduating Students in All Disciplines. Shashank is a Co-founder ofThoughtSpot. Shashank is a strong systems generalist who brings his technical expertise and fast-paced execution oriented engineering management skills to the team. 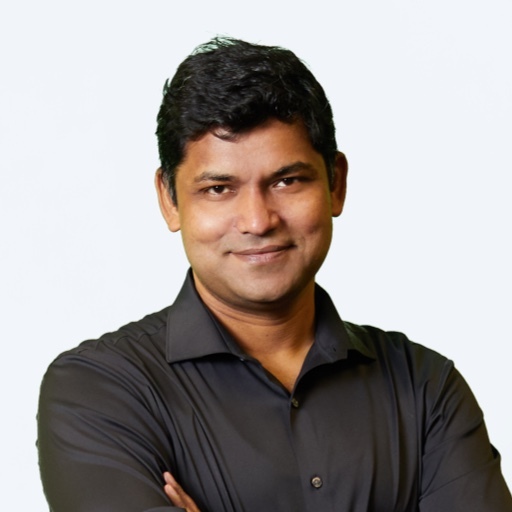 Prior to ThoughtSpot, Shashank was in senior engineering roles at Amazon, Yahoo and Cisco where he worked on search, distributed systems and networking. Shashank was one of the early engineers at Andiamo, a company that redefined networking for enterprise storage and was acquired by Cisco for $750M. Shashank has a MS in Computer Engineering from the University of Texas at Austin and a Bachelor of Technology in Computer Science from the Indian Institute of Technology, Delhi. Priyendra is Co-founder and Advisor at ThoughtSpot. Prior to ThoughtSpot, Priyendra worked on scaling the performance of Google search index significantly, as well as on improving search ranking algorithms. Priyendra has a Master of Science in Computer Science from Stanford University and a Bachelor of Technology in Computer Science from the Indian Institute of Technology, Kanpur. David Sangster serves as the Vice President of Operations at Nutanix, where he brings more than 20 years of product development, manufacturing and operations experience. Most recently, he was at EMC, where he held the position of VP of Manufacturing Technology. Prior to EMC, he was VP of Operations at Data Domain (acquired by EMC in 2009) where he built out the manufacturing and supply chain capabilities to scale the company through a successful IPO in 2007. Previously, David held senior positions at Hewlett Packard and McDATA in a variety of engineering and manufacturing management positions. 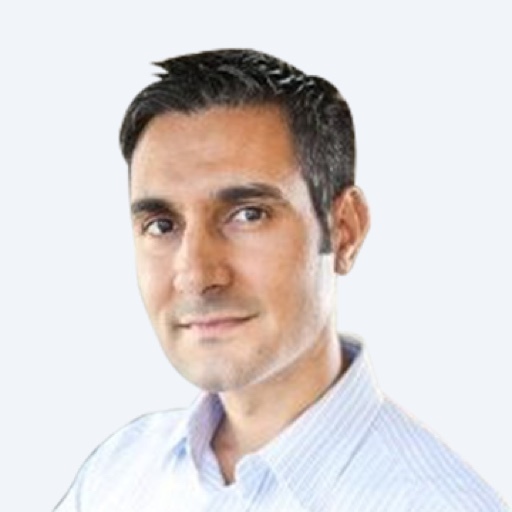 David holds a BS in Mechanical Engineering from MIT, a MS in Manufacturing Systems Engineering from Stanford University, and an MBA from Santa Clara University. John McMahon currently serves on the board of directors for MongoDB, Snowflake, Cybereason, and Sprinklr. Previously, McMahon worked as Senior Vice President of Worldwide Sales & Services at BMC Software. Prior to BMC, McMahon served as the Chief Operating Officer and Senior Vice President of Worldwide Sales and Customer Services for BladeLogic. During his tenure at BladeLogic, the company experienced 100 percent year over year growth and McMahon played a key role in transforming the company from its start-up stages to its successful IPO in 2007 and ultimately its $872 million acquisition by BMC Software. He has also been a senior manager at GeoTel, Ariba, and Parametric Technology Corporation." Brad Terrell most recently was VP and GM of Netezza and Big Data Platforms at IBM with global responsibility for sales, marketing, and product strategy. Prior to joining IBM through the Netezza acquisition, he launched and grew Netezza’s digital media business to over $100 million in annual revenue. Before joining Netezza, he developed and executed the verticalized go-to-market strategy that helped fuel Endeca’s rapid growth from $10M to over $100M in annual revenue. Prior to Endeca, Brad helped design and launch products including the Spyglass Mosaic web browser (which became Microsoft’s Internet Explorer), IBM PowerPC microprocessor, H&R Block online investing website, and FlightSafety Internationals FAA Level C-certified flight simulators. He co-founded and served as president of ElectricWish.com, ranked among the top 5 e-commerce sites on the web by ZDNet in 1999, and M-Nova, a pioneer in product development outsourcing to Eastern Europe. Brad earned his Bachelor of Arts in Computer Science from Rice University and his Master of Business Administration from the MIT Sloan School of Management. Bask Iyer is the CIO at VMware. In December 2016, Iyer added the responsibility of CIO for Dell. A respected industry veteran, Iyer brings more than 25 years of experience in executing and driving change in traditional Fortune 100 manufacturing companies and Silicon Valley-based high technology firms. Prior to joining VMware, Iyer served as CIO at Juniper Networks. 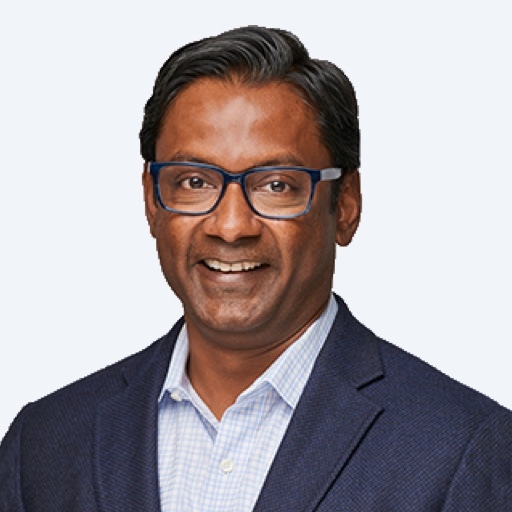 Before joining Juniper Networks, he served as CIO at Honeywell, and CIO at GlaxoSmithKline Beecham for consumer healthcare research and development. Iyer holds a bachelor’s degree in mechanical engineering from Annamalai University in India and a master’s degree in computer science from Florida Institute of Technology. Ashutosh “Ash” Kulkarni is senior vice president and general manager of Informatica’s Data Integration and Data Quality business units. Prior to Informatica, he spent many years at Sun Microsystems in various product management and development roles. He earned his Bachelor of Engineering from the University of Mumbai, his Master of Science from the University of Texas at Austin, and his Master of Business Administration from the University of California, Berkeley. Howard has 15 years of experience building and scaling enterprise software and infrastructure companies. At Nutanix, Howard is responsible for all aspects of marketing and product management, including global marketing strategy, product and solution marketing, corporate communications, demand generation, channel marketing, marketing operations, product strategy, product definition and lifecycle management, monetization strategy, technical enablement, and communities. Prior to Nutanix, Howard was Senior Director of Corporate Marketing at Palo Alto Networks, where he established and built the demand generation and marketing operations functions, which were significant contributors to the company’s growth, ultimately leading to a highly successful IPO in 2012. Before that, he was Senior Director of Product Management and Marketing at Securent, which was acquired by Cisco in 2009. Earlier in his career, Howard held product management and corporate development roles at RSA Security, Microsoft, and Identity Engines. Howard started his career in investment banking after receiving his B.S. degree from the University of California, Berkeley. Irene Au is an operating partner at Khosla Ventures, where she works with portfolio companies to make their design great. Irene has unprecedented experience building and leading User Experience teams, as she has led the entire UX team at Google (2006-2012), Yahoo! (1998-2006), and Udacity (2012-2014). She began her career as an interaction designer at Netscape Communications. Bipul has over 18 years of experience in building billion-dollar products and companies from the ground up. Previously, he was a partner at Lightspeed, where he invested in Nutanix, PernixData, and Numerify. 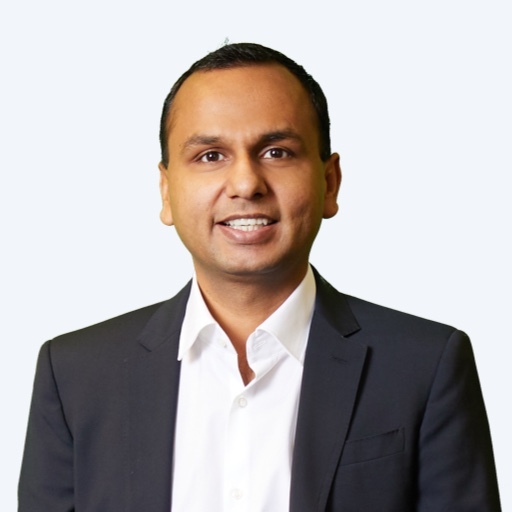 Before that, Bipul worked at Blumberg Capital where he was the founding investor and board member of Nutanix, a “multi-billion dollar unicorn” company that has revolutionized the enterprise data storage industry. Previously, Bipul was Director of Database Products at Oracle Corporation, where he led development of core data and transaction processing technologies. Bipul also held sales and engineering positions at American Megatrends and IBM. Bipul received a Bachelor of Technology (Honors) in Electrical Engineering from Indian Institute of Technology, Kharagpur and an MBA from The Wharton School where he was a Palmer Scholar. Bipul also holds several patents in distributed computing.